Oatmeal Cookie is a very distinct wicked flavour with a sweet undertone, very reminiscent of the real thing. It’s all the rave in the USA at the moment and will soon be one of the most popular flavours for basic and expert vapers alike due to its heady rich and unique flavour which makes it a perfect vape. WHAT IS OATMEAL COOKIE E JUICE LIKE TO VAPE? This is a very satisfying vape. When you first inhale you can taste the rich and deep oatmeal flavour on a subtly-sweet cinnamon cookie base fill up your mouth. It's an exact match for the real thing and taste is a full oatmeal biscuit flavour and the slight cinnamon taste adds to the depth of the taste experience. When you exhale the taste is just as strong, the vape is a smooth and rich and leaves a pleasant cookie aroma with the exhaled vapour. 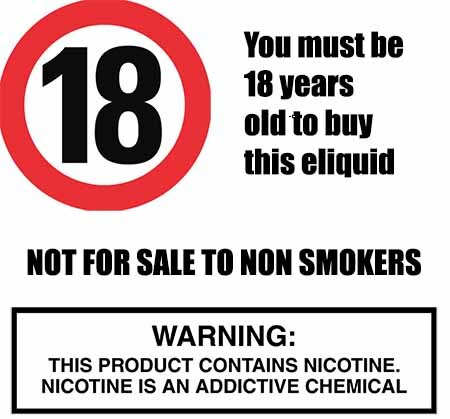 As a premium UK vape liquid manufacturer we make sure all our liquids DO NOT contain: - Diacetyl, Acetoin, or Acetyl Propionyl, refined sugars, protein, genetically modified ingredients, animal ingredients of any kind, preservatives, sweeteners, or colours. 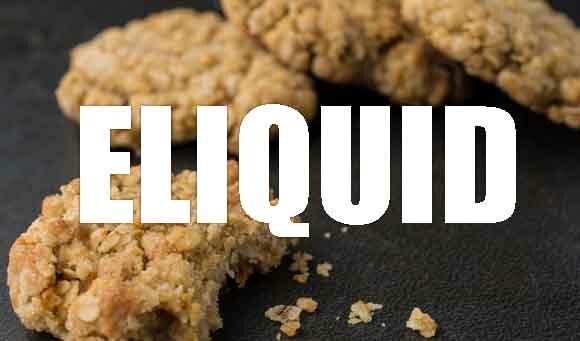 Is Vaping Oatmeal Cookie eJuice Vegan & Vegetarian Safe? Along with all the high standards of care we provide in making our e juices we can also assure you that all out sweet tasting e liquids are gluten free and suitable for vegetarians, and vegans. You can rest assured when purchasing this e liquid flavour that it contains only the purest ingredients.